Book reviews from kid readers around the country! Got a book that you just can’t shut up about? Submit your review. Where’s Mr.Crouch? Who Put Harry’s name in the goblet? These questions are all answered in this book. 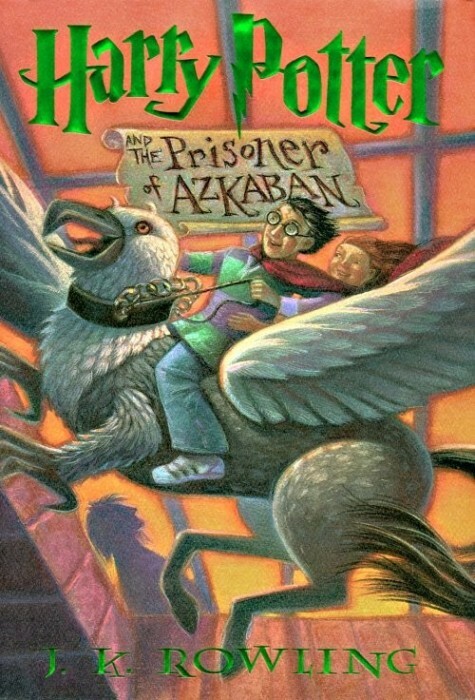 This book was great full of magic and mysteries. With twists and turns where you least expect it. The book was amazing! I really like how JK shows us the struggles Harry has and also the good things that happens to him. 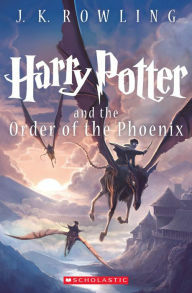 Awesome book if you like adventure,fantasy,and awesome story plots.You will never want to put this amazing book down. 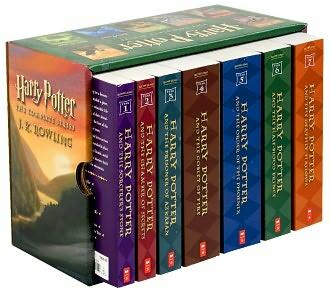 Harry Potter is the best series I’ve read! It is an adventurous series and it’s also amazing. 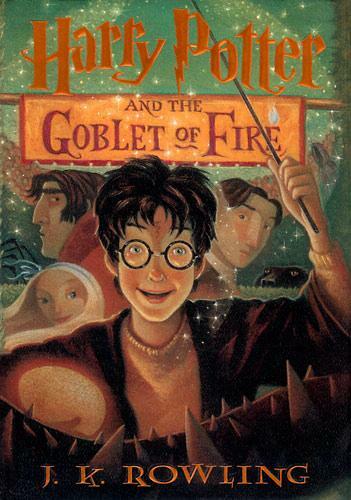 My favorite parts is when Harry beats the first task, second,and third. The rest of the book just keeps on getting better. THIS BOOK IS AWESOME! If you’re a fan of witchcraft and wizardry, you’re already aboard the hogwarts express. It has everything. Drama, struggles, fantasy, and friendship. It’s the story about a young boy named Harry who lives in a house with three muggles. And let’s just say they aren’t really fans of magic. And he isn’t your typical hero. To be honest, he doesn’t even know he’s a wizard. This is only the first novel in a series of fantastic books, and it ends in a magnificent way. 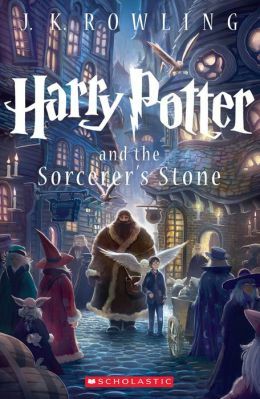 Harry Potter and the Sorcerer’s Stone is by J. K. Rowling. The genre is fantasy. Harry Potter is about a boy who survived an attack from the most powerful wizard, Lord Voldemort. He learns his true power and trains at a wizard school called Hogwarts. He becomes famous in the wizard world and grows up to be the next all powerful wizard. My favorite part was when Harry, Ron, and Hermione looks for Voldemort under the school. Harry battles Lord Voldemort and defeats him but sadly Voldemort comes back. I recommend this book because it is full of action and adventure. It is funny and interesting and I definitely think people would like it when they get into it. This is a great book! Also after you read this book you will get into the series fast! Also, this fantasy book will be great for you if you are interested in fantasy, witch craft or wizardry, and a good book that will want you to keep reading more!